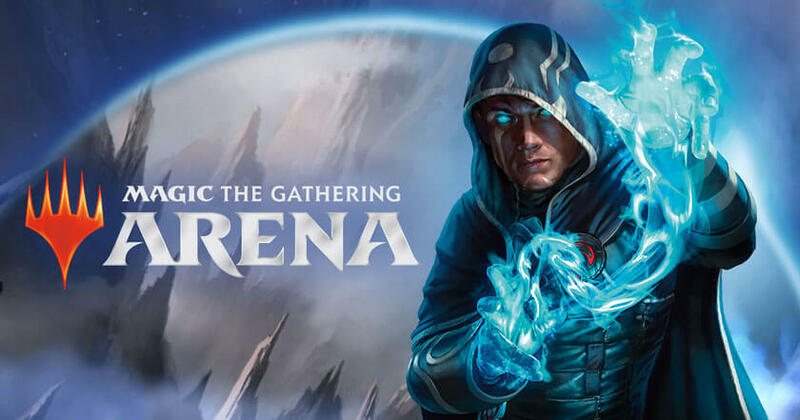 MMO 2018-11-15 Magic: The Gathering Arena is a spin-off. free-to-playgame from one of the most popular trading card game worldwide, Magic: The Gathering. In many ways, it's very similar to Magic: The Gathering Online since they are both basically the same games with the same rules. However, when it comes to attractiveness, MTG Arena definitely wins hands-down. Aside from having superior graphics, it has plenty of exciting animations, screen shaking, and sound effects to keep you engaged as you play. The gameplay may be standard but all of these extras do make a noticeable difference. In fact, with all the bells and whistles, the game is certainly well-packaged to be ported to the mobile platform. However, since the game's still in beta, there is plenty of stuff that fans of the paper game might not be able to enjoy just yet. The cards, for instance, aren't all there yet, and so are the game modes. For a trading card game, the trading feature isn't implemented in the game as well.